Some very exciting news is happening here in the Valley of the Sun. Multiple sources and news outlets have been reporting on our Real Estate Market. Both locally and nationally. The Greater Phoenix Real Estate Market has been named the #1 Real Estate Market in the US for 2017. Rents are on the rise in Greater Phoenix which is more fuel for the market. REALTOR.com and the Biz Journal has identified Greater Phoenix to LEAD the US in appreciation in 2017!!!!!! I have been talking about our market with in state and out of state clients for a while. I have explained to all those listening that great things are happening. Our supply is down and demand is up. This is the basic formula for growth and appreciation. Economically there are incredible undercurrents in Greater Phoenix. 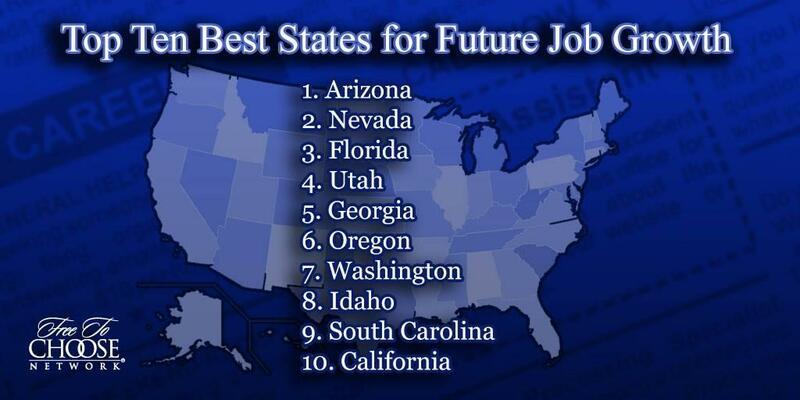 FORBES has named Phoenix the #1 Job Growth City in the US for the coming years. Job growth in industries of Technology, Medical, and Finance. FORBES also named Phoenix the #3 Job Growth city in the US for Technology specifically. 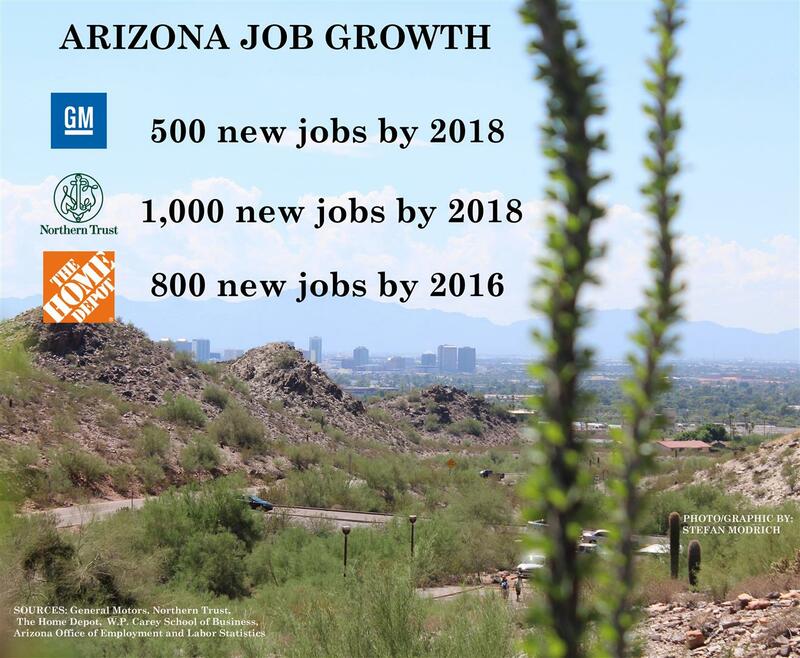 Arizona is first in job growth in the sector that includes data centers and other tech work. It is also first in growth for finance-related work, largely because of the growing presence of insurance companies. It is seventh for health-care growth and business administration. Even construction, once a pillar of the state's economy that lost half of all its jobs, is now the ninth-fastest growing in the nation.